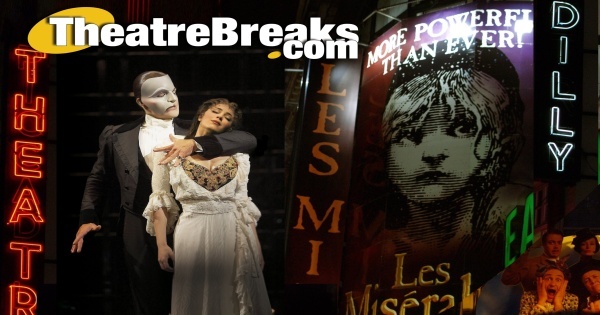 London Theatre Breaks are the simplest way to organise a trip to the theatre. Pick a show and a hotel and we will help you enjoy Theatreland in all its glory. Here you can organise everything you will need to enjoy perfect theatre trips – we’ve been booking theatre breaks for over 35 years: theatre tickets, hotel accommodation, pre- or post- theatre dinner, entry to London’s top events and attractions. You can even get cheap theatre breaks including rail travel. We are able to offer a range of special offers. From savings on specific shows, to discounted rail travel and special offers on our wide range of central London hotels. 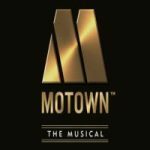 This month’s selected theatre and hotel packages include Motown, and Wicked – our special Show of the Month deal for this month. Whether your trip to London is to celebrate a special occasion or just because you deserve a weekend away, we offer the complete range of musicals, comedies and plays in London! Our theatre trips and city breaks can be taken in style or within a budget. From block-busting London shows to side-splitting comedies and thought-provoking plays – we’ll provide for all your London theatre trips: Whether you need a lastminute weekend break or an anniversary present for 2017, our London breaks are just what you need. Hit shows are opening all the time. Recently opened and already enjoying great success are hit musicals Disney’s new musical Aladdin and the musical adaptation of School of Rock by Andrew Lloyd Webber. You can also include rail travel with our discounted train tickets – just add and select your station during the booking process. London theatre breaks by rail take all the stress away from you, and enable you to relax from the moment you step foot on your train. If you are looking for midweek breaks, look for our bargain theatre breaks: great show and hotel packages for your theatre trips at a discount. Keep up to date with Our News. new shows, new casts, special offers and the odd rumour all go to make an exciting place to get your theatre and travel news.